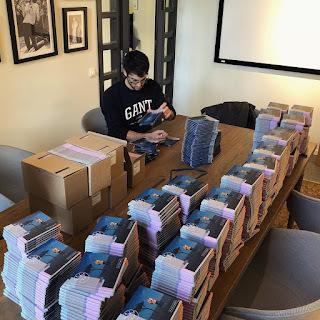 Starting November 24, Darin will meet fans to sign their copy of "Tvillingen" in different locations. Here's the calendar as for today. 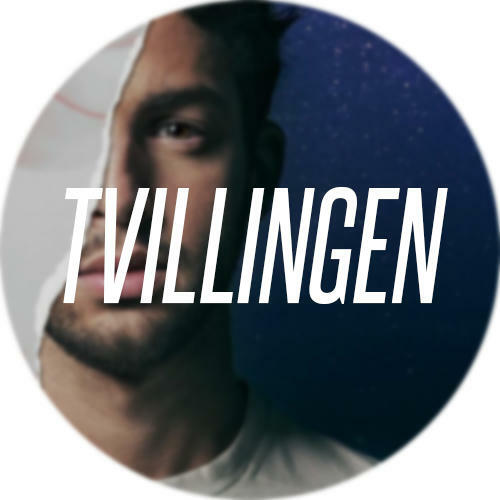 Darin will present his new album "Tvillingen" in a 30-minute concert at Musikplats Stockholm. The event is scheduled to take place at Radiohuset (Studio 4), Oxenstiernsgatan 20, Stockholm on the album release day, November 24. Entrance is free. 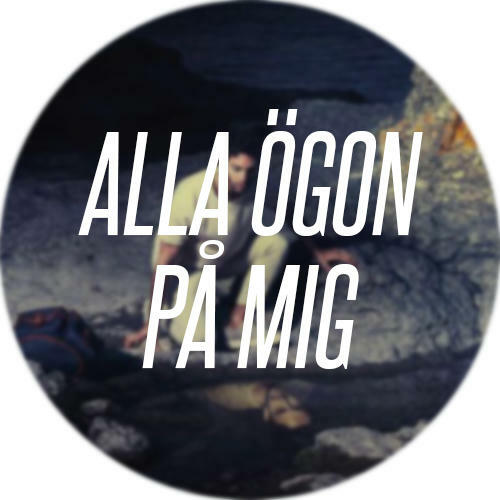 You can listen to the whole concert on Sveriges Radio's website by just pressing the "Lyssna Direkt" button. 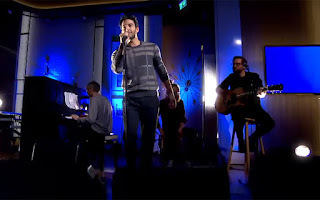 Darin visited Nyhetsmorgon today, where he performed his two latest singles "Tvilligen" and "Alla ögon på mig". 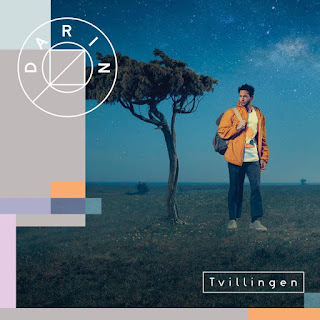 He also gave a 10-minute inteview where he talked about his personality and his two different sides, the "controlled" side and the "spontaneous" side, the on-stage side and the off-stage side, that he communicates through the lyrics of his songs. He talked about his travels and that he used to travel from places before, but now he mostly travels to places instead. Watch the performances and the interview in Swedish below. 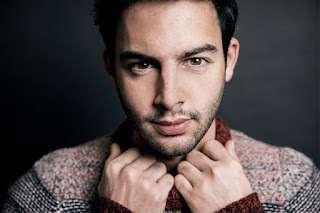 Yesterday the Swedish newspaper Metro published a new interview with Darin. Read our summary below. 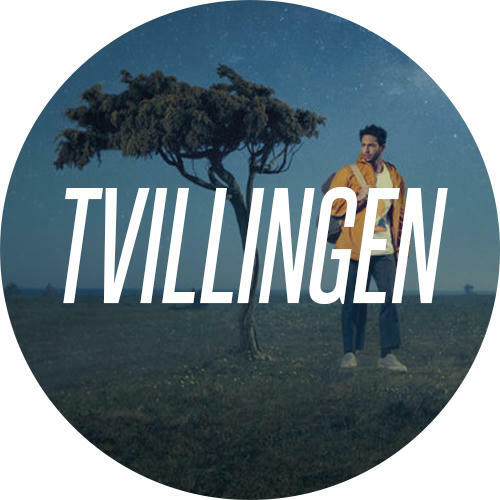 Firstly, Darin talked about his upcoming album and its personal songs, mainly Alla ögon på mig and the perspective it gives on his path to fame. He mentioned being either loved or hated which wasn’t always easy to handle for a 17-year-old. If he could go back in time and give advice to himself at that age, he’d tell himself to always trust his own judgement and not take the hate and criticism personally. He was asked about what it was like to turn 30, and mentioned that time has gone by very fast but that he’s still had time to experience many things. But he wants to do even more regarding his music and personally, including more traveling and exploring as well as learning more about finding his true self.